It is with heavy heart that we share the news of the loss of a member of our VYS family, Kelly Renee Brodnik. 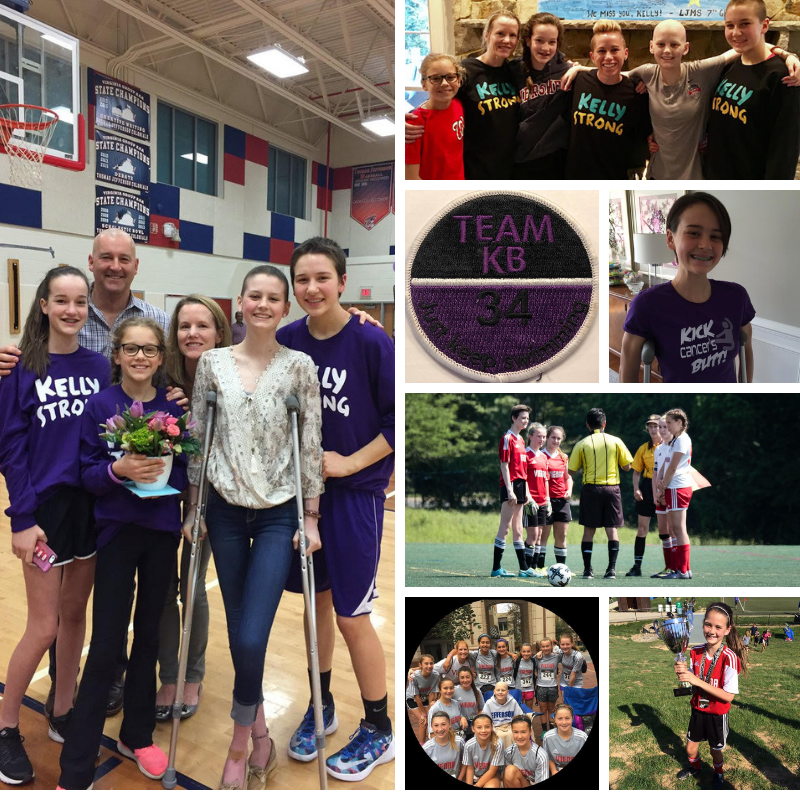 Kelly was born on January 24, 2003, and gracefully and courageously battled with cancer until September 16, 2018. Cancer may have cut short Kelly's life, but it certainly did not win. It could not break her spirit nor take away her zeal for life. Like most of our VYS players, Kelly started out in our House program; she later moved to the Travel side in 3rd grade. She was a talented athlete, but more importantly, a thoughtful teammate, both on and off the field. Although we grieve with the family, we also celebrate the memory of a spirited, loving girl who lived life to the fullest. Kelly's enthusiasm and contagious excitement touched many lives and left an indelible mark on this world. Rest in peace, sweet Kelly, we will never forget you. In honor of Kelly, #34 is officially retired from the 2003 Girls Fury Black Team.